See Valentine’s Day Article 2016 HERE!! 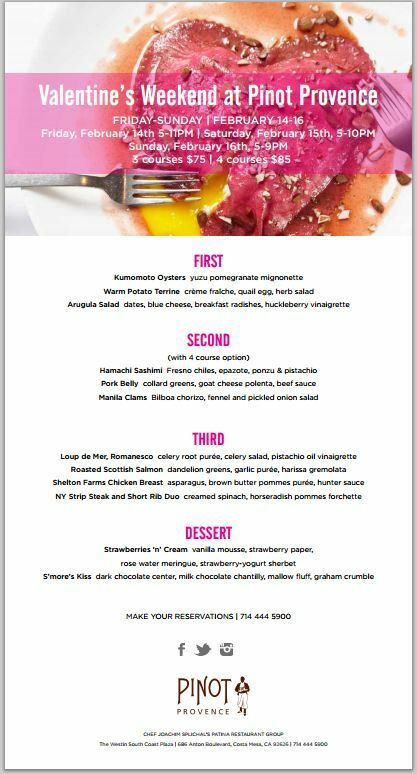 Please don’t forget to make your reservations through OPEN TABLE in order to accrue points for FREE Gift Cards like I always do! Read all about how to do that here and why –> OPEN TABLE FREE GIFT CARDS. Also, on a side note, if you like wine and do not want to pay for it, you should check out some RESTAURANTS THAT HAVE NO CORKAGE FEES. Daily Grill always has great food. You really cannot go wrong with their service or their food. 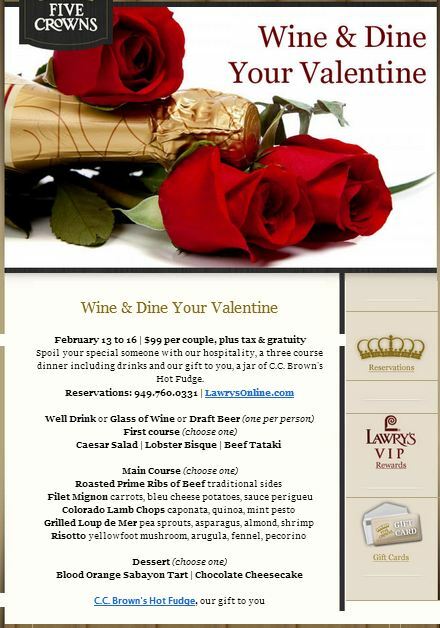 Here is what they are offering for the special day of love! I have visited Pinot Provence on several occasions in the past and I always leave there extremely satisfied. 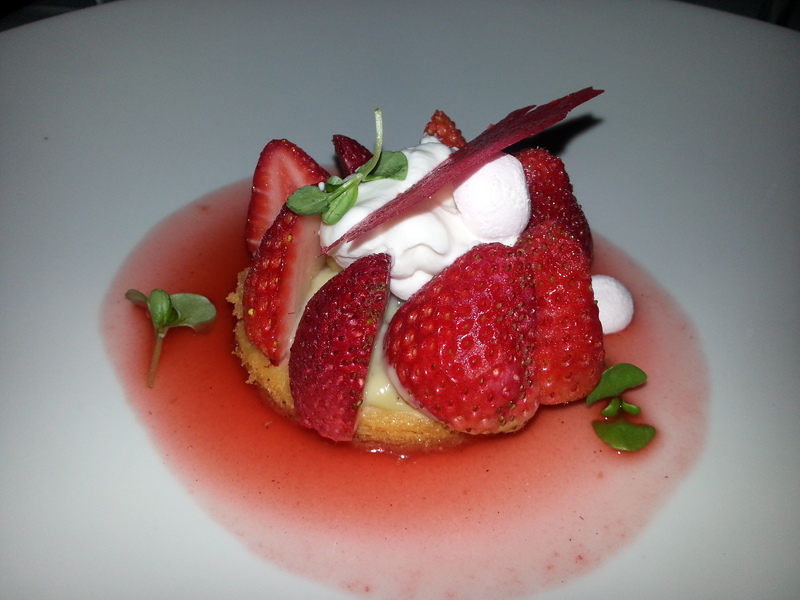 I have really enjoyed attending their wine dinners in the past that they have throughout the year. 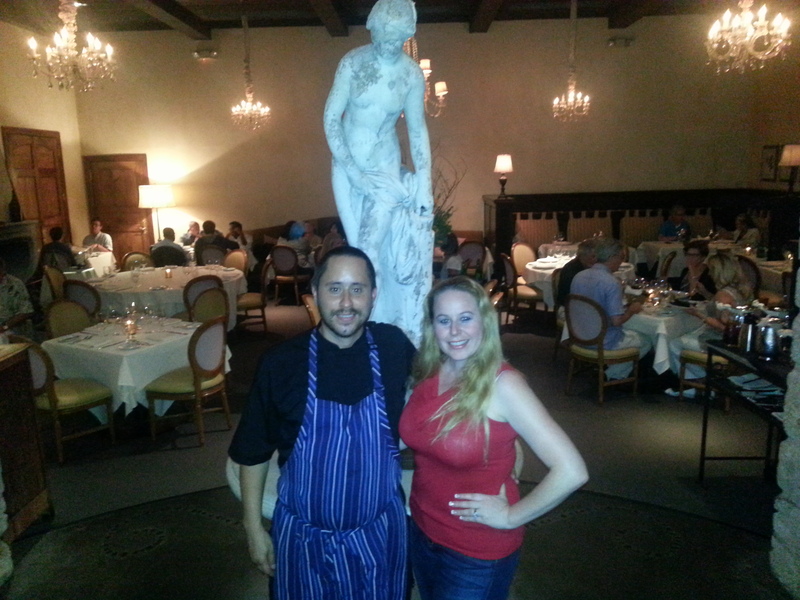 Read about TOUR DE FRANCE DINNER and SOMMELIER FIRESIDE DINNER here. 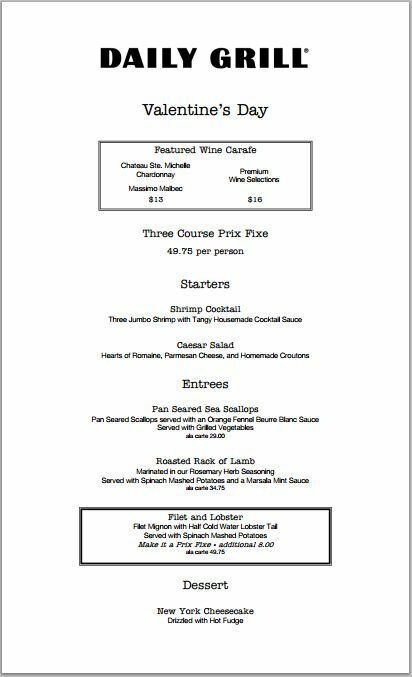 Check out this great menu! You are sure to be impressed! 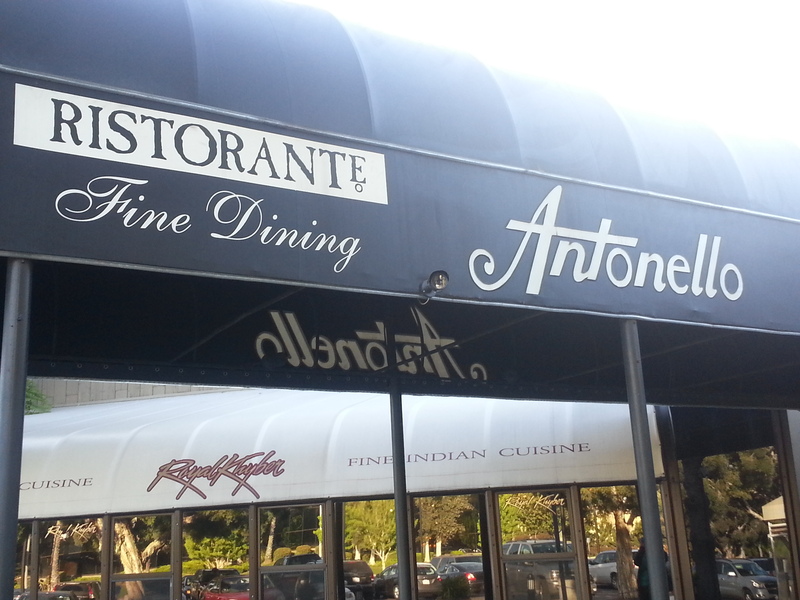 I recently attended the grand opening of this fabulous restaurant and was very excited about everything I tried. Read about it here –> FIG & OLIVE OPENS IN NEWPORT BEACH! 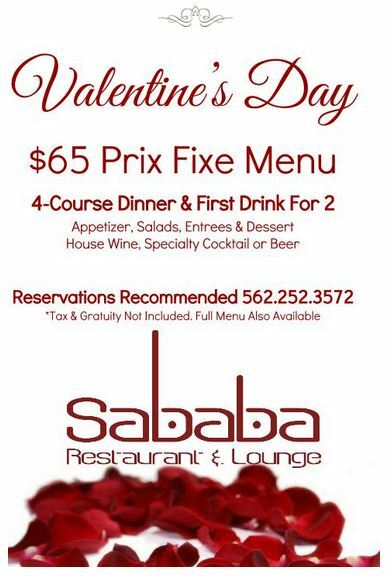 Great menu options they have lined up for Valentine’s Day! This is one place that never disappoints me! 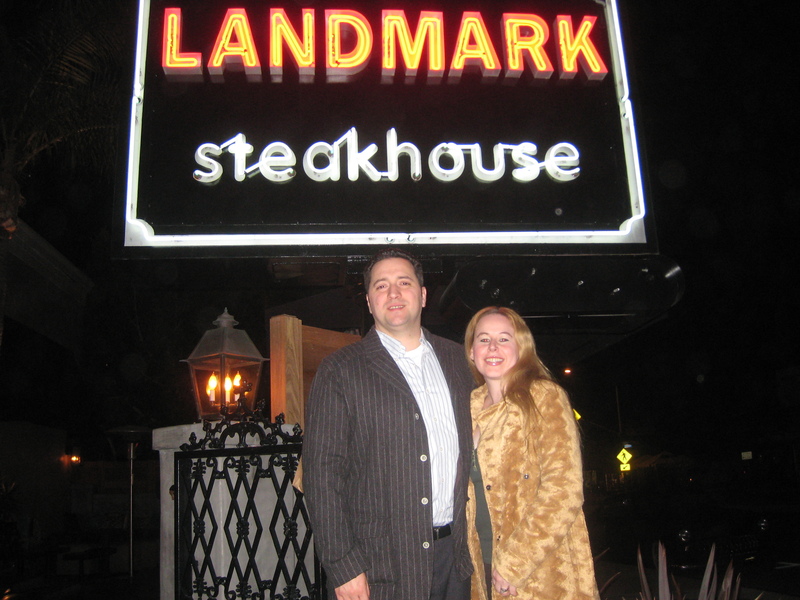 I love their prime rib and everything that goes along with it! Check out this menu! Best deal on my list at a price point of $99 per couple! I love Laguna Canyon Winery. They have a dinner being offered at the winery that looks divine. It is definitely a bit pricy, but there is a great variety. 🙂 See menu here! I am unsure of where La Perla is but if you let me know I will see if I have anything in that area. :) Have a great day! What a great article! It’s great to have so many options on wonderful restaurants. Especially on Valentines Day! 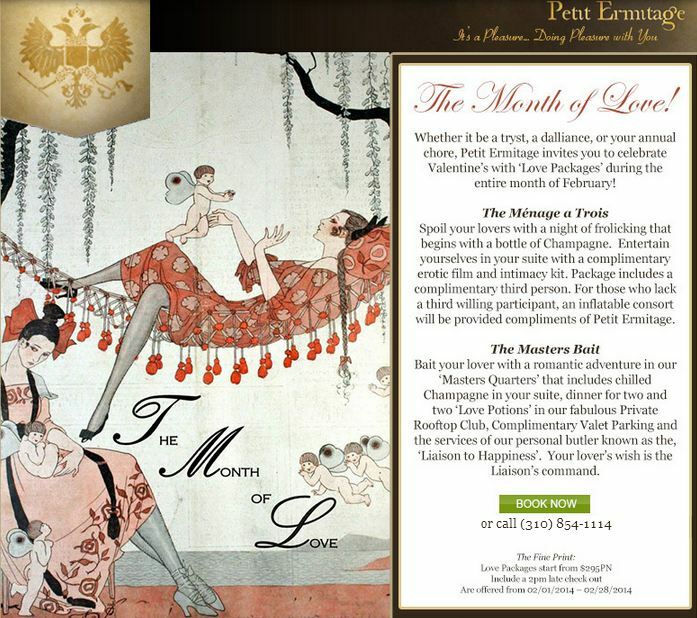 Petit Ermitage looks fabulous and my fiance and I surely do love going away so this is something to look into! 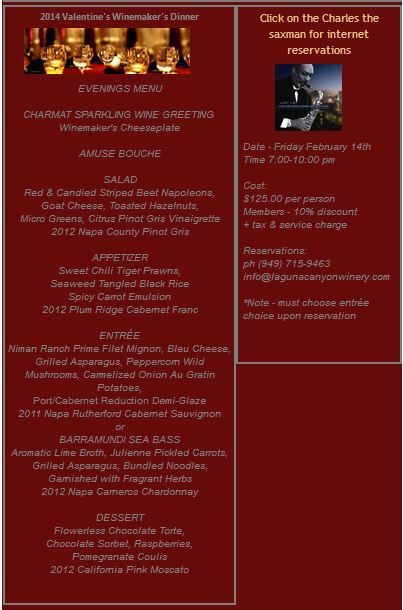 Amanda, Happy almost VDay:) You and your fiancee would love Petit Ermitage! 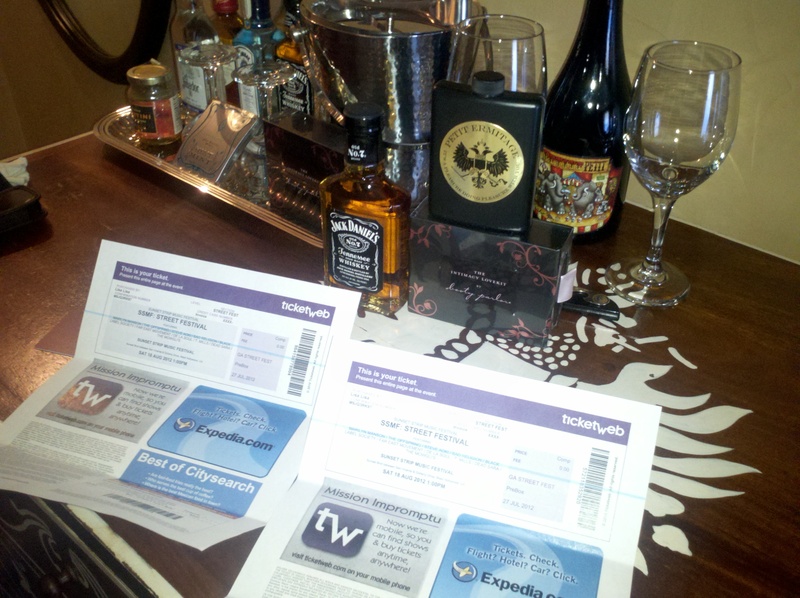 It is definitely a romantic getaway locate in the heart of Hollywood with lots of fun things to do! 🙂 Have a great Vday! You have a great list there! Sounds like a lot of lovely places to try out. 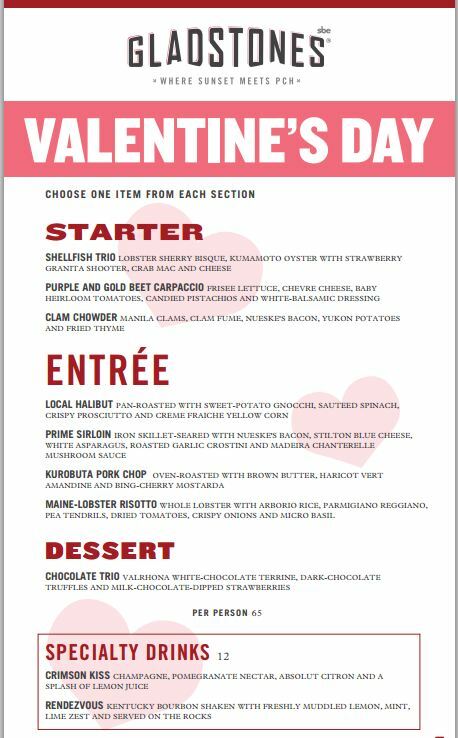 I enjoy going out to dinner with my significant other on Valentines Day, especially since it is a special occasion because I then look to find a restaurant that would be one we don’t go to all of the time. Something special. Sure wish I was in Costa Mesa to enjoy some of those wonderful locations and sample their menu items! My wife and I usually stay home, unless we can break away early to beat the crowds. I love using Open Table to get points for discounts. My husband and I usually go away for the weekend when Valentine’s Day falls on the weekend. If it’s during the week, we stay in town and dress up and go somewhere nice for dinner. I used to love going to Anthony’s in the Foothills in Tucson until they closed. There are other great places here too. I just love how the Valentine’s Day dessert resembles a heart! So precious! I love hearts & Valentine’s Day. Thanks for the comment! I love using Open Table to make reservations. Glad you pointed that all to everyone. Thanks! I love Open Table! I actually just earned a gift card this weekend! 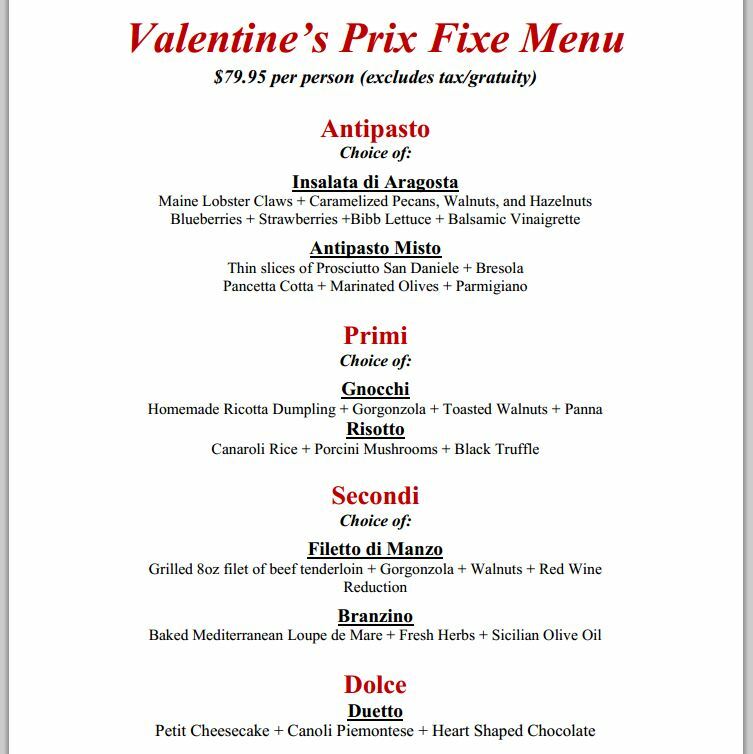 I like the prix fixe menu idea if I’m going out to celebrate a special day. 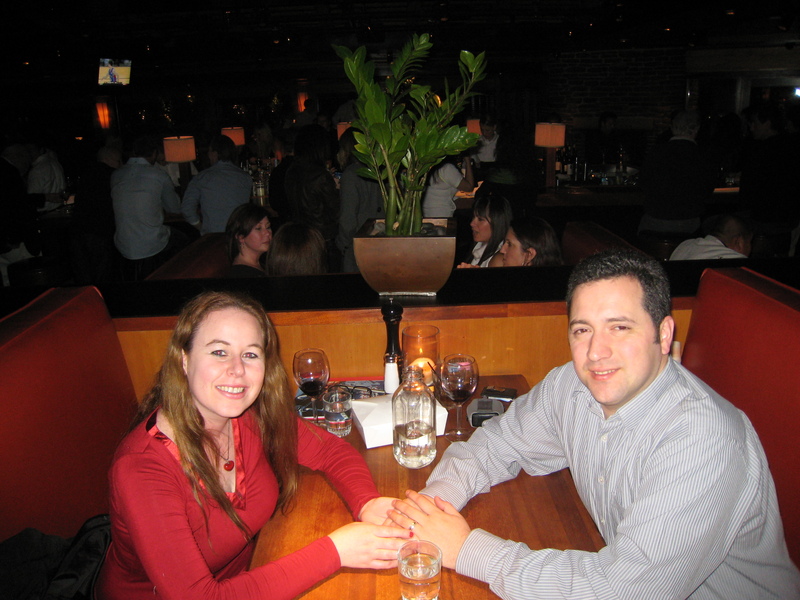 fantastic list and very thorough–i love valentine’s day. Just like my wife always told me! 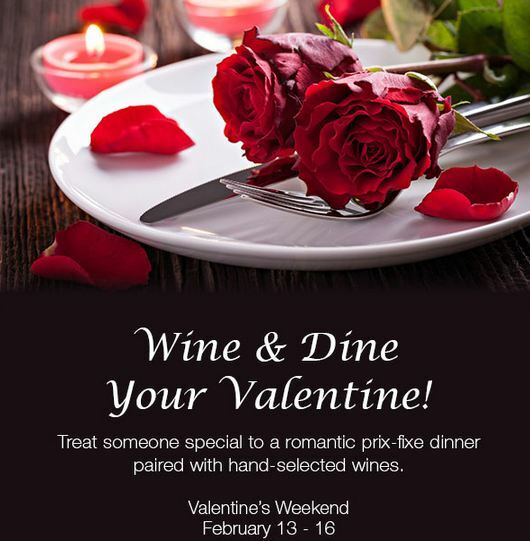 those are lovely restaurant to choose for next 2 weeks valentines days! Awesome! Have a great Valentine’s Day! These are some really good ideas for Valentines day, which one do you like the best? I love the highlights and pictures of the yummy foods displayed in your posts. I wish I was in that area to go eat at great places. I don’t like getting out in the crowds so I would choose my husband cooking for me…I think I may actually tell him to cook a good dinner for Valentine’s Day. I love Gladstone’s Malibu! Not so much for the food but the view! Totally romantic. I never heard of Open Table. 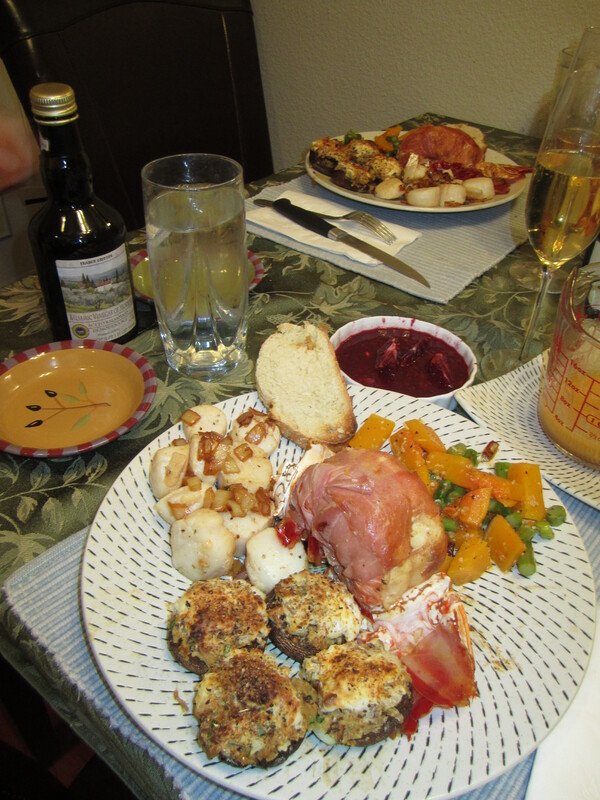 You have made my mouth water like flowing river with all the delicious looking food in your blog. Whew!! Irene you should definitely sign up with Open Table so you can start saving money and accruing gift certificates now! That is fabulous Teresa! That is the best type of relationship to have;) Have a grt time in Florida!